The Jameson 2 is the Etnies mens best selling skateboarding skate style. 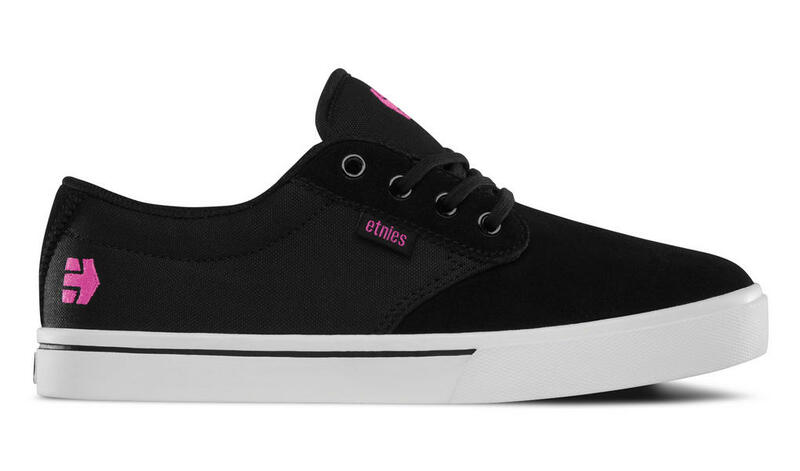 This is the female version of the Jameson 2 shoe. 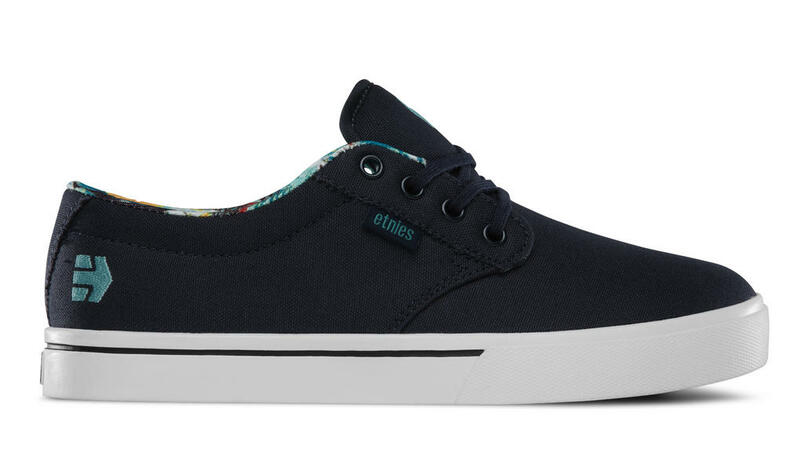 The Jameson 2 is a low-top shoe features a faux-vulc cupsole construction, a grippy rubber outsole and the light weight STI Foam Lite Level 1 cushioning insole for added comfort and thinly padded tongue and collar for protection.